There’s nothing like a nice walk or ride in the countryside along your favourite path. But what happens when that route is blocked, closed or even moved? 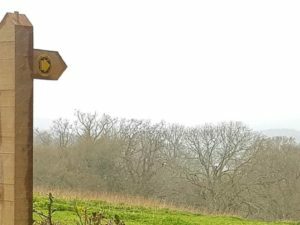 At Open Spaces Society, we are experts on all types of public rights of way and we can help you defend your local footpath if it’s under threat. We also have a network of dedicated volunteers known as local correspondents. They can help you in your local area. A right of way is a path that anyone has the legal right to use on foot, and sometimes using other forms of transport. 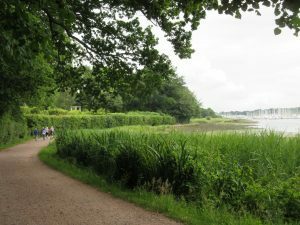 How can you protect your rights of way? Whether it’s a local footpath or a path you’ve taken on holiday or on a day trip, we can help you protect it. 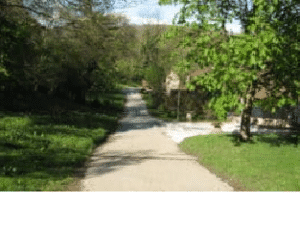 The most effective way for you to fight for your rights of way in England and Wales is to join the Open Spaces Society. As a member, you can count on the support of our expert team based at our head office in Henley-on-Thames. Here are some examples of cases where we have given guidance to individual, group or local authority members. 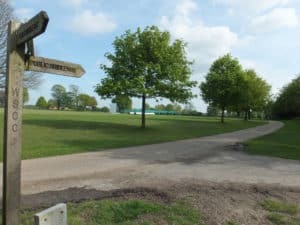 Depending on where you live, you may also have a local Open Spaces Society correspondent (our name for volunteer) who is consulted on all planning consultations that affect public rights of way. Need help defending your local right of way?